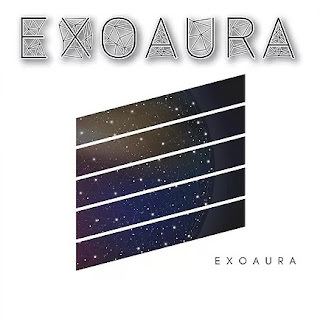 Exoaura's Duo Lindsey and Adam Explain the Outer Atmosphere! Alternative metal duo Exoaura is female fronted with a fairly new release of material, including their two singles "Reverence" and "Ambit". Their self-titled EP debut is set for release this summer and they cannot wait for all to hear it! This duo took the time to discuss their forming, music, and future. 1. Please tell us about the history of your band and its members? 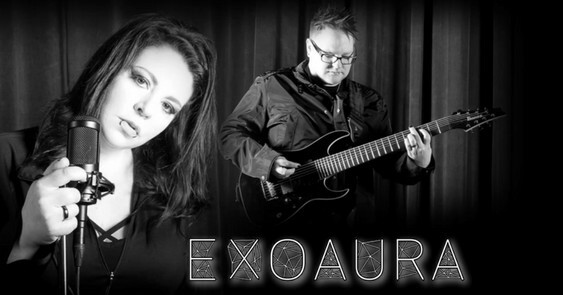 Lindsey: Exoaura is comprised of myself, Lindsey Church (vocals/piano/arrangements) and Adam Ingram (instrumentation/programming/engineering). We both have pretty different styles. I have a background of R&B/Soul, while Adam listens to more prog&djent, but we share a common love for metal. 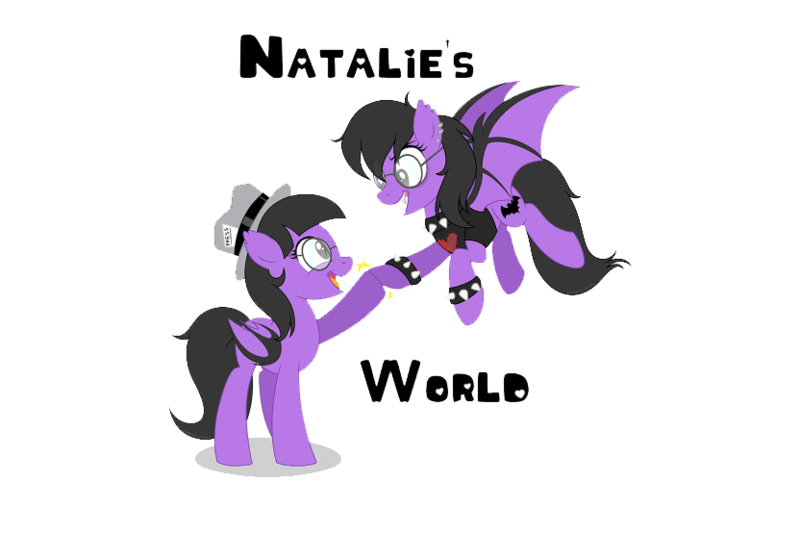 We both hail from the nu-metal band Reflection where we noticed our undeniable chemistry together, so we've been writing and performing together since 2004. 2. What's the origin of the band's name? Adam: We went back and forth on different names, but ultimately wanted it to be a concept of surpassing one's limitations in life. So, we came up with Exoaura "exo" meaning outside and "aura" meaning ones atmosphere. Lindsey: We're based out of Spokane, WA, USA. Washington was the birth place of grunge in the early 90's, home to huge names like Nirvana, Pearl Jam, Alice In Chains etc. The music scene has kept a part of that gritty emotion throughout the years, but has evolved into a more progressive and varying one. There is a huge array of styles here, but the home grown bands that I would recommend are Rishloo and also Omni. They both have a dynamic sound and a great blend of vocals and instrumentation. Adam: We're a female fronted alternative-metal duo with a twist of soul. We're a unique combination of passionate vocals, thought provoking lyrics, down tuned 8 string guitar riffs, melodic grooves and ethereal orchestration. Lindsey: Exoaura is our new project, so at the moment we've released our two singles "Reverence"; and "Ambit". Our debut self-titled EP release date is June 30th, 2017 and we can't wait for everyone to hear it. The EP is a convergence of our styles, so it's diverse ranging from light to heavy in writing. Lyrically it's inspired by how a huge part of the world bases their lives around fear and hate, rather than embracing love, but that there are people who are strong enough to rise above that and live free. Adam: Yes, besides our EP release, this year we will be dropping our cover of Karnivool's "Synops" and are already busy in the studio writing our sophomore album. So, lots to come! Lindsey: We don't have tour dates set for this year yet, but we've had an outcry from our amazing fans from the US, Mexico and Brazil asking us for shows asap, so we'll keep our fans posted on future tour dates. 8. What plans do you have for the future of the band? Adam: Besides our debut release and sophomore album, we're doing covers, merch giveaways, live in the studio performances and are just going to keep writing, doing what we love and giving back to our awesome fans. Adam: We’re in your favorite stores from iTunes and Amazon to streaming services like Spotify and YouTube. Of course, fans can also support us directly on our site: http://www.exoaura.com/shop. 10. What is it you would like a listener to remember most when hearing your music for the first time? Lindsey: Mainly the raw emotion that was put into making it and that through the stories of curiosity, pain and beauty, we can connect on a deeper level.